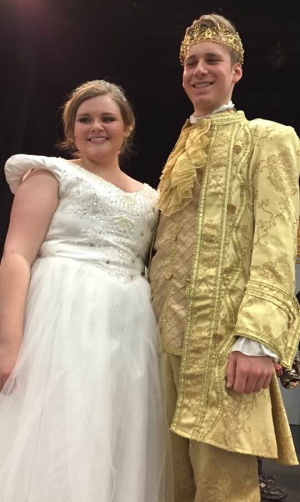 The MCHS Theatre Department presented Rogers and Hammerstein’s Cinderella at Macon County High School on April 7th thru the 11th at the JY Carter Auditorium. 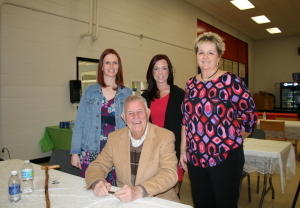 On Saturday, February 28, Mr.Jimmy Gentry, spoke at Westside Elementary School. 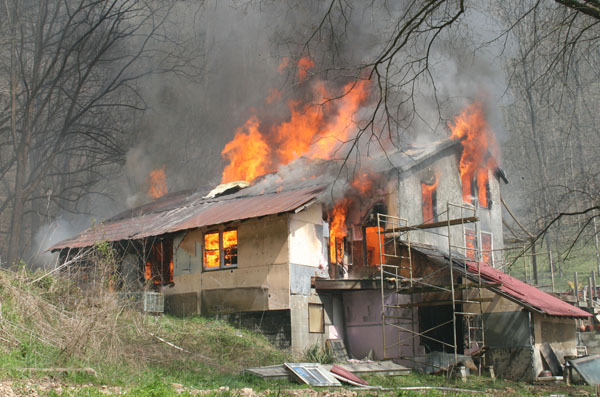 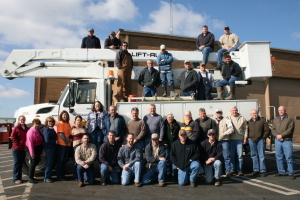 It was Macon County’s loyalty to each other that contributed greatly to our recovery after the tornado touched down here on February 5, 2008. 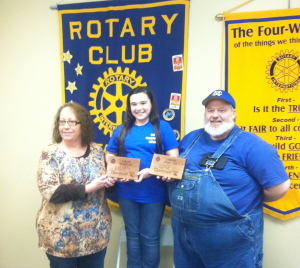 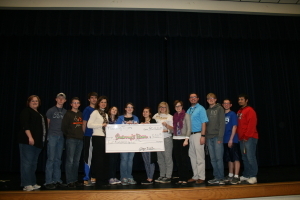 Twelve teams competed at the 2nd Annual Back-Pack Rotary Rook Tournament.